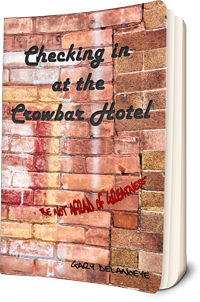 Checking in at the Crowbar Hotel lets you check in without being arrested! The Crowbar Hotel a popular slang for juvenile jail, the slammer, is a cultural phenomenon characterized by the resourcefulness, language, and rituals of its members. Kids at the Crowbar create, invent, endure, and survive. Some do these better than others. Just like each of us.Join the journey and experience life through the eyes of a Crowbar kid. 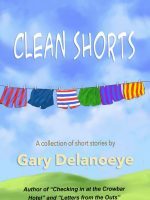 Clean Shorts is a collection of twelve very different short stories. Each one is drawn from Gary’s experiences and/or his imagination! 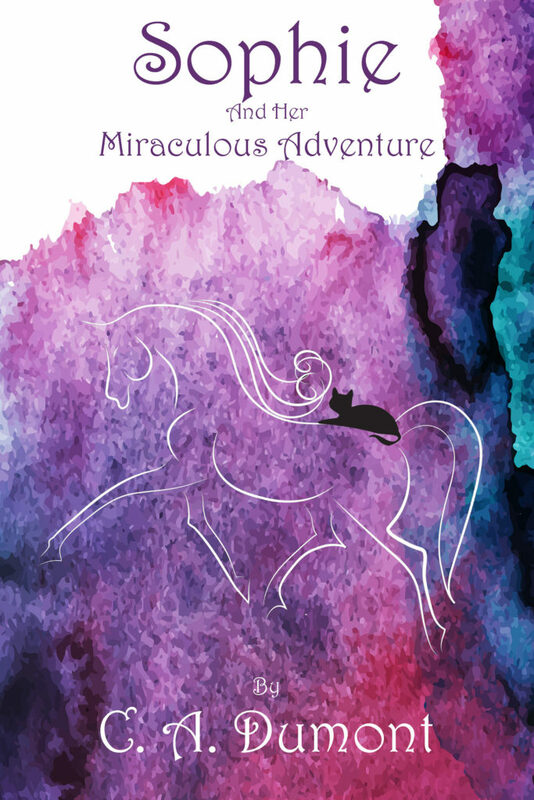 Some of the stories come from travel adventures… or misadventures. 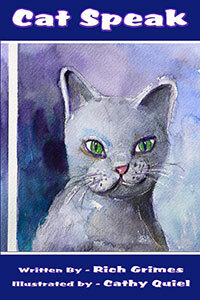 Some have a local flavor; things that happened closer to Gary’s home near Santa Barbara, California. The stories are about people and their places and sometimes, people who are out of place. Clean Shorts breaks from the tradition of Gary’s two novels, Checking in at the Crowbar Hotel and Letters from the Outs, that explore the culture of incarcerated youths. 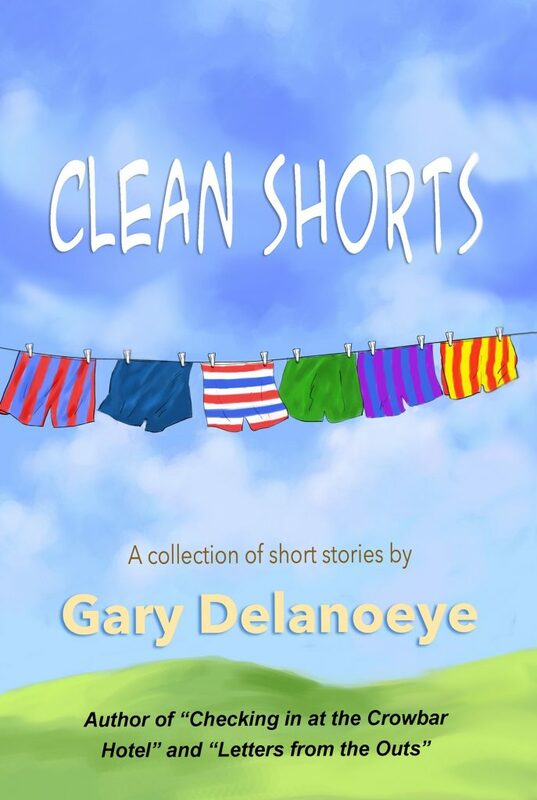 Instead, Clean Shorts covers different slices of life and always with humor, insight and drama. Check out the Table of Contents. You may get curious about Screamin’ Grapes and Sticky Buns or… Clean Shorts! 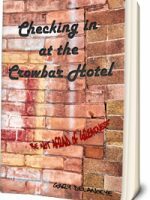 First there was Checking in at the Crowbar Hotel and readers were introduced to Harly, Rage, the hookers, and Sammy – characters that make the Crowbar Hotel (a juvenile detention facility) buzz with life, intrigue, pathos, and humor. 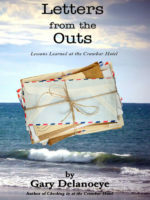 The “next novel” is here: Letters from the Outs with more young adults who have come to mend their ways. 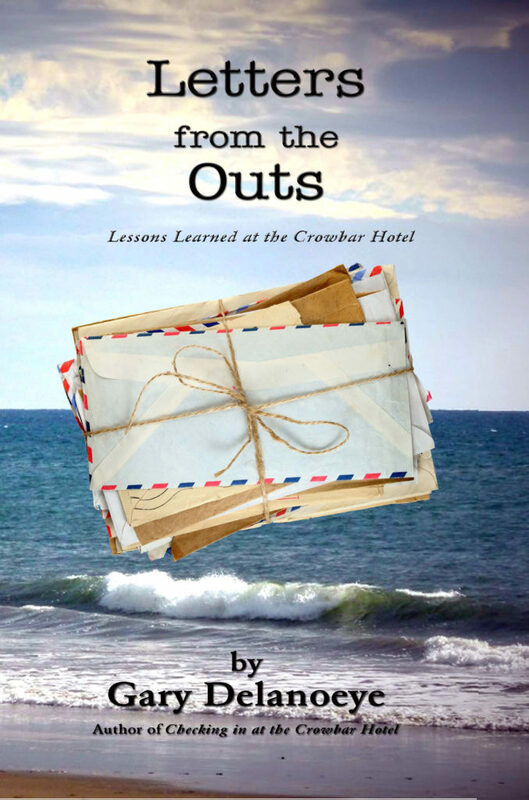 Letters is full of new characters and events that once again teach us about learning and life in the Crowbar Hotel. is the story of a young woman with psychic abilities who unwillingly gets involved in solving various crimes. 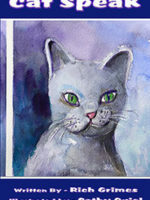 Daniella Luisa Celestina Speranza, or “Danni” as her friends call her, was content living with her menagerie of cats, dogs and a turtle while working on her sculptures and nurturing her creative side. She didn’t mention to people that she was psychic, having learned the hard way that most would only think she was crazy. 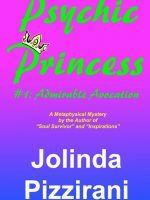 But one person she confided in was her good friend, Peggy, who convinces her to use her capabilities to help find a rich couple’s daughter that is missing without a clue. Danni reluctantly agrees to try her best, unsure if she will help — or hinder — the investigation. 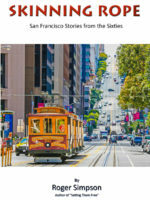 These stories about San Francisco in the 60’s speak of that memorable time when the voices of hope and possibilities competed with the sinister drumbeat of the Vietnam War. 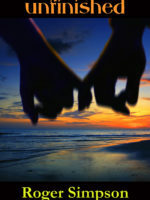 The characters struggle, succeed and sometimes fail, but in the end they courageously follow their choices. We see young men who stoically face the inevitability of the draft as well as those senior “pioneers” who endure daily lives of quiet resignation. Each story begins with a new opening; each story ends too soon. Take your time. The essence of these stories comes to us slowly. The sensual side of this charismatic city seduces with scents, sounds, flavors and panoramic vistas. 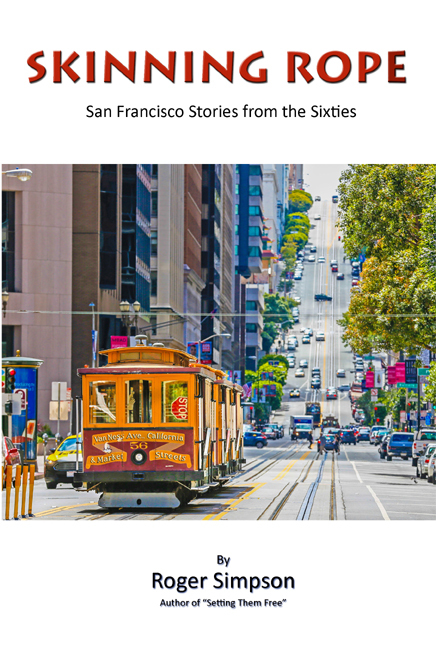 Step on to that iconic cable car that tenaciously follows the arterial network of its roadways. 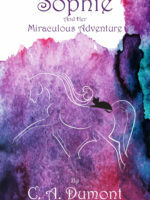 This story is about a young girl and her magical horse. 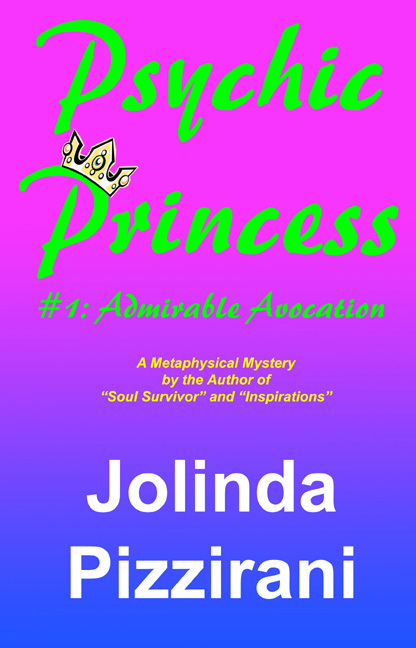 He flies her to different dimensions and otherwordly places where she learns about the world and spiritual laws beyond what she ever imagined. 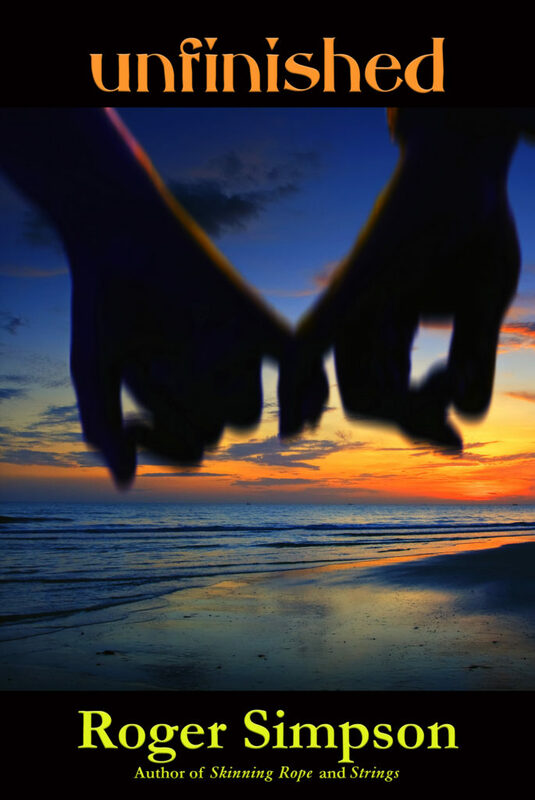 When do you know that something has been the right deed, but for the wrong reason? 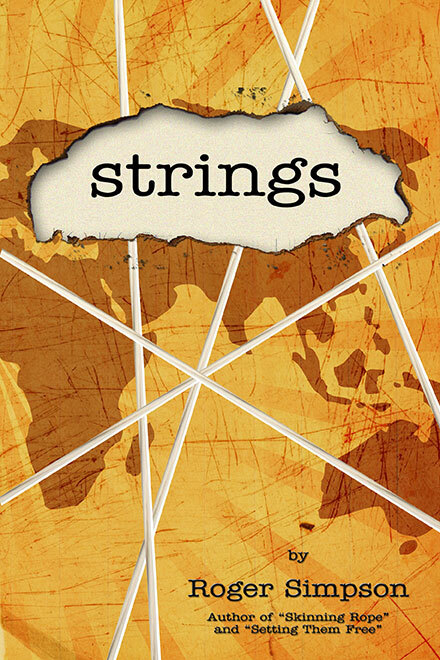 The novel Strings answers that question. It leads from police harassment of a working class San Francisco neighborhood to a distant, mysterious city beneath the Sahara desert. It connects the strings between many unique characters: a powerful San Francisco politician, an ex-cop-turned-reporter and his ex-partner (a police lieutenant and Master of Zahu, the most ancient of the martial arts), and Esse, a man who comes from his desert city where advanced experimentation has evolved a science and technology far beyond the West to supposedly create a plan for world peace. The reporter and detective are both disillusioned with day-to-day life, but their investigation of the harassment problem suddenly opens a direct line to Esse’s city. His “right deed” for world peace may be for the wrong reason which might evolve in an attack against the West, city by city. They join with a brilliant renegade scientist and Esse’s only beloved daughter in a race against time to unravel the strings of power. 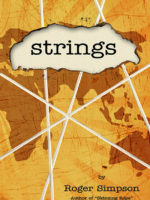 How they get there and what they must do brings the novel into the hands of a terrorist who sees peace as the end of the West. 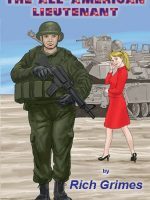 The All-American Lieutenant is a story describing the noteworthy accomplishments made on battlefields and naval venues to fend off the Axis enemies determined to defeat and enslave America. 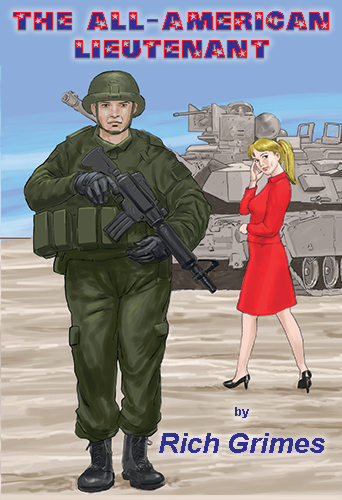 The book is a fictionalized love story with events of World War II intertwined creating a literary blend sure to interest readers. The text highlights one man’s patriotic quest doing all he can to help win the war, and his soldiering, courage, and sacrifice represent the best of all who served. Acknowledging and celebrating the exploits of many through the life and times of this military hero was both an honor and privilege.